Blue Satellite, the sativa offspring of Blueberry Sativa and Shishkaberry, is a strongly psychoactive strain with long-lasting effects. 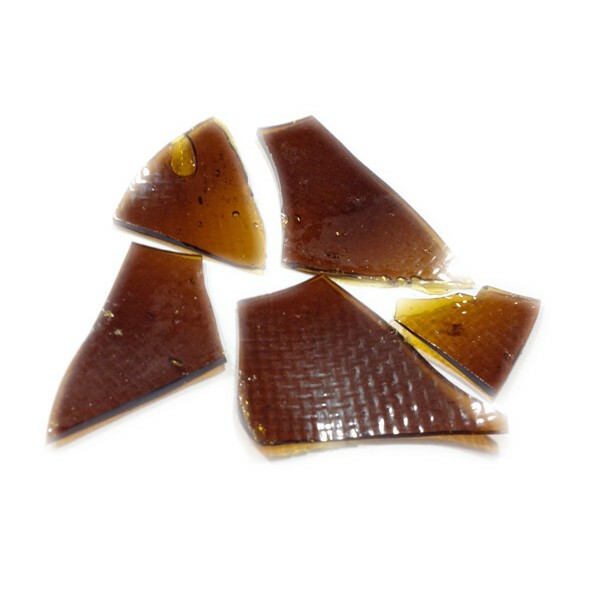 ThThis shatter can induce powerful cerebral effects including euphoria, creativity, and stress relief. 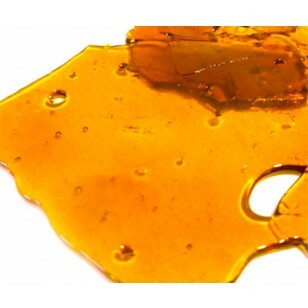 Its typically high THC content makes Blue Satellite a preferred daytime strain for appetite loss, nausea, glaucoma, and pain.